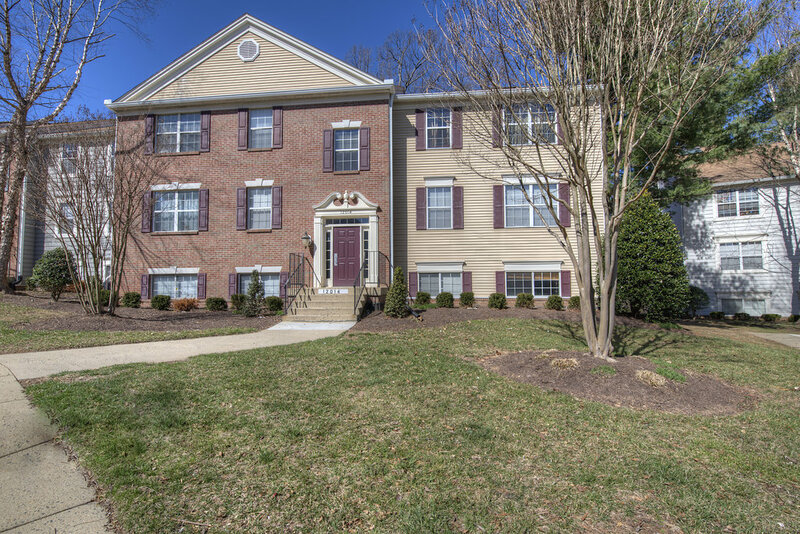 You will LOVE this 2 story 2Bedroom/2Bathroom condo in Penderbrook! 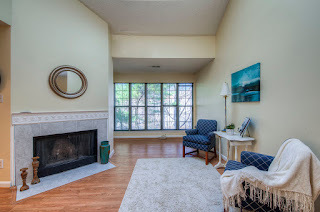 This condo is open, spacious, & features wood floors, ceiling fan in the living room, separate dining space, and an additional second floor loft space! 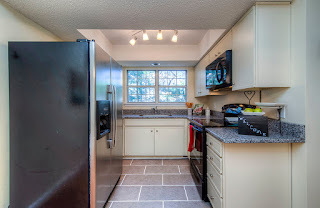 The Kitchen has granite counters, tile floor, and stainless steel refrigerator. 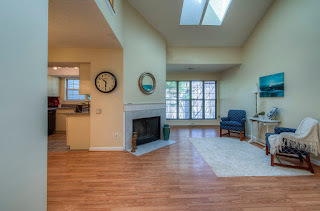 The community has alot to offer including a pool. walking paths, and tot lots. Great location: near rt50&29, I66, shopping.